If you know anything about us here at the MACPA, you know we’re not afraid of playing with new stuff. Guess what? It’s time to play again. We’re always looking for new ways to let you know what’s happening in your profession, and we’ve been intrigued lately by a new tool called Periscope. It’s an app that delivers live video broadcasts through the app or via Twitter. How about a daily five-minute live broadcast that delivers the day’s top CPA-related headlines? We think Periscope might be a great way to give you some bite-sized nuggets of information that will let you know what you need to know each day. Follow me on Twitter at @BillSheridan. A post will appear in my Twitter stream as soon as the broadcast begins. Simply click on the link to watch the broadcast. And don’t worry — you don’t need to watch live. The link will be active for 24 hours, so you can watch whenever it’s convenient for you. 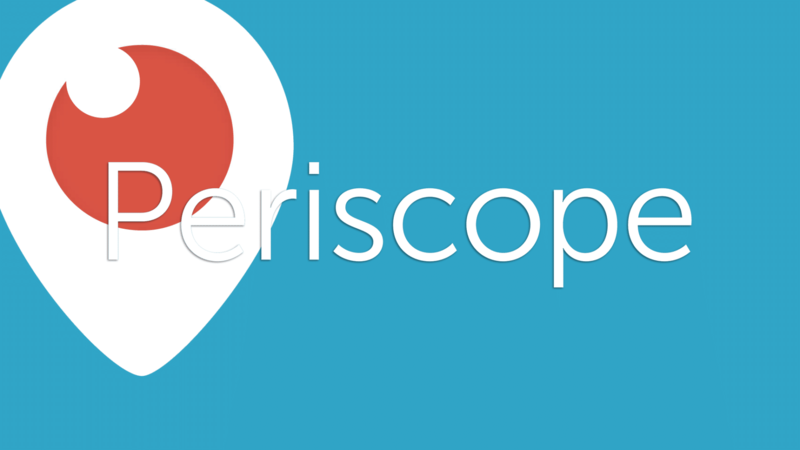 Download the Periscope app in the app store of your choice and follow @BillSheridan. You’ll receive a notification on your mobile device when each day’s broadcast begins. Just tap and watch. Watch archived versions of the updates on the MACPA’s YouTube channel. That’s it — one more way to get the news that matters to you. Give it a try and let us know what you think.